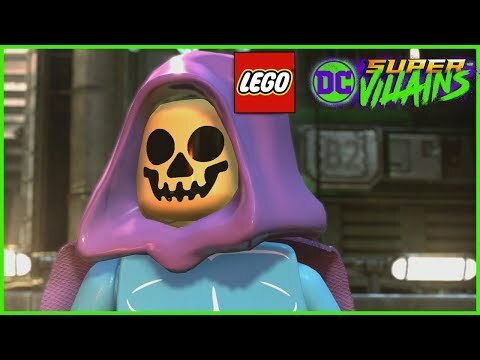 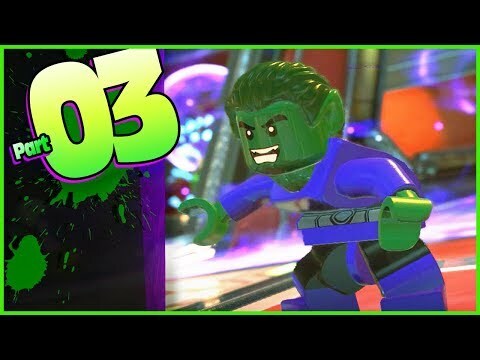 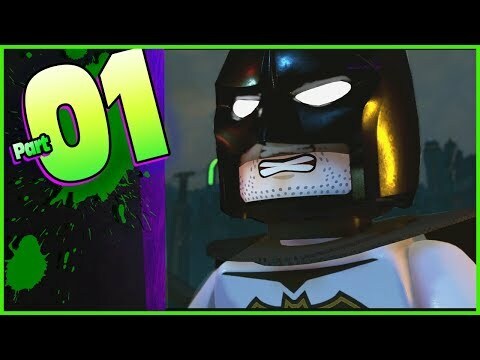 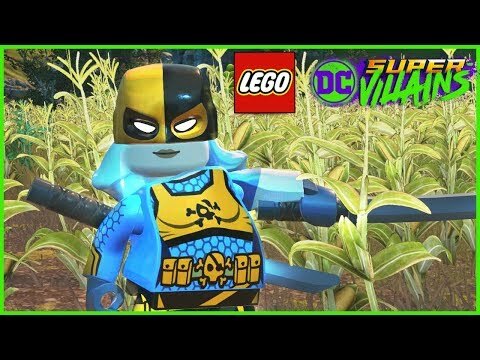 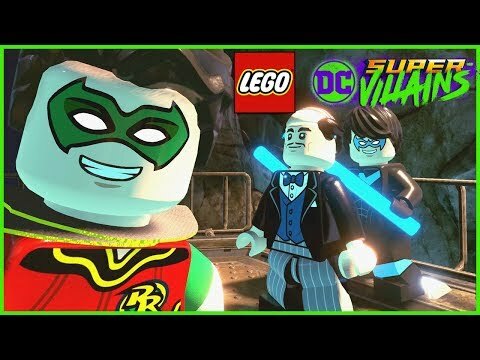 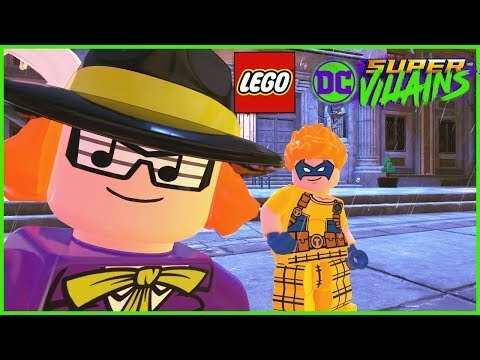 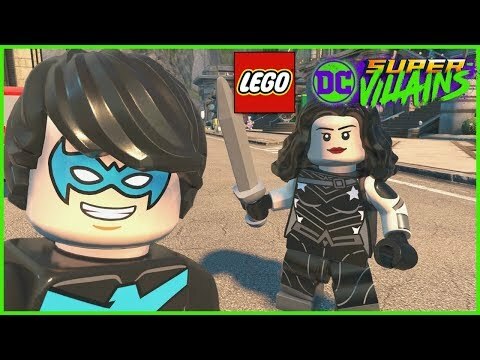 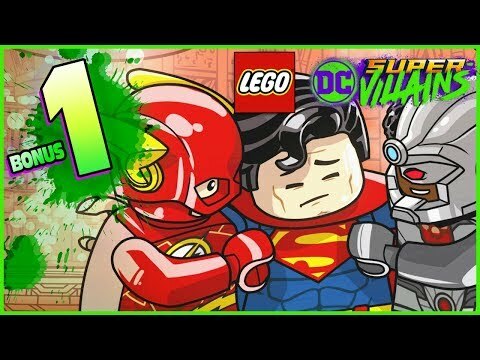 LEGO DC Super Villains - How To Make A Custom Character! 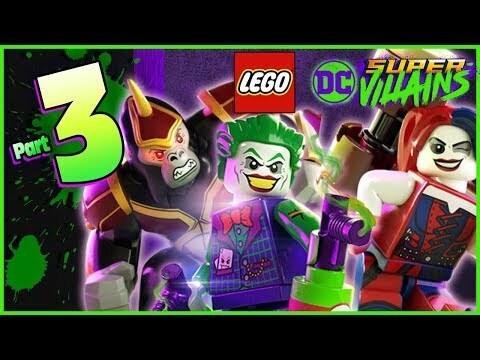 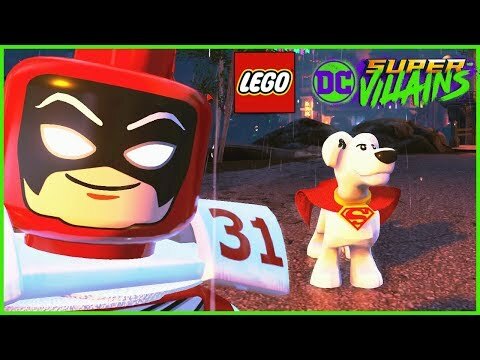 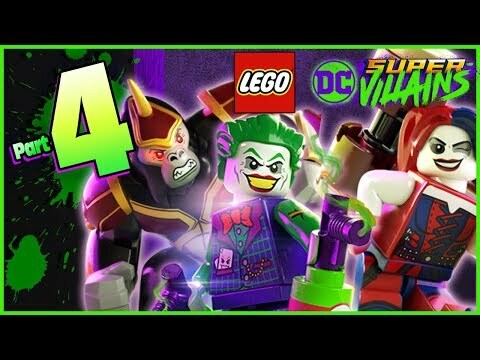 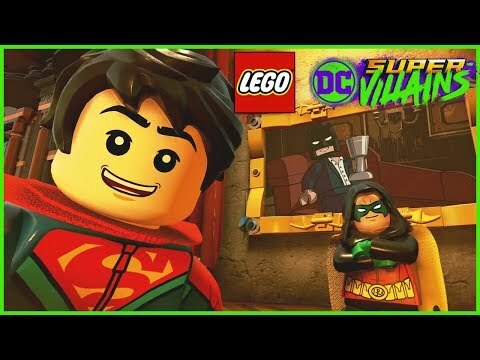 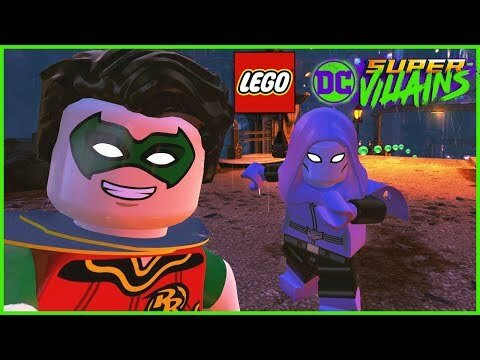 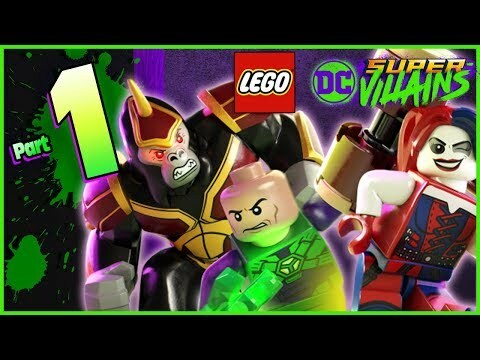 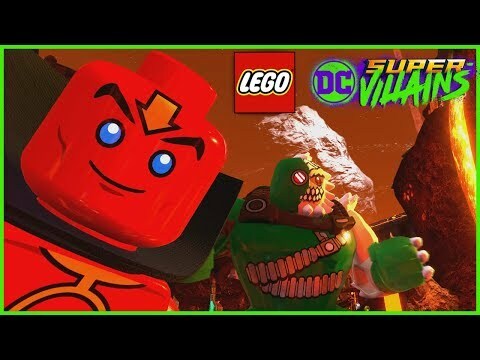 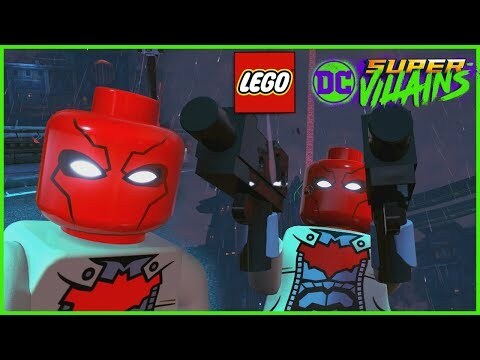 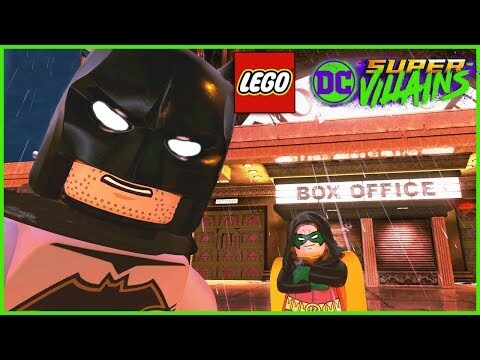 Lego Dc Super Villains - Unlocking Red Tornado & DOOMSDAY On Apokolips! 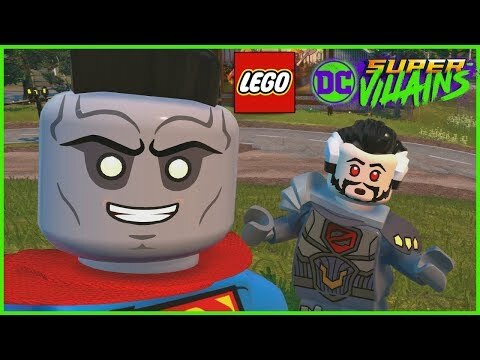 LEGO DC Super Villains - Kneel Before ZOD!